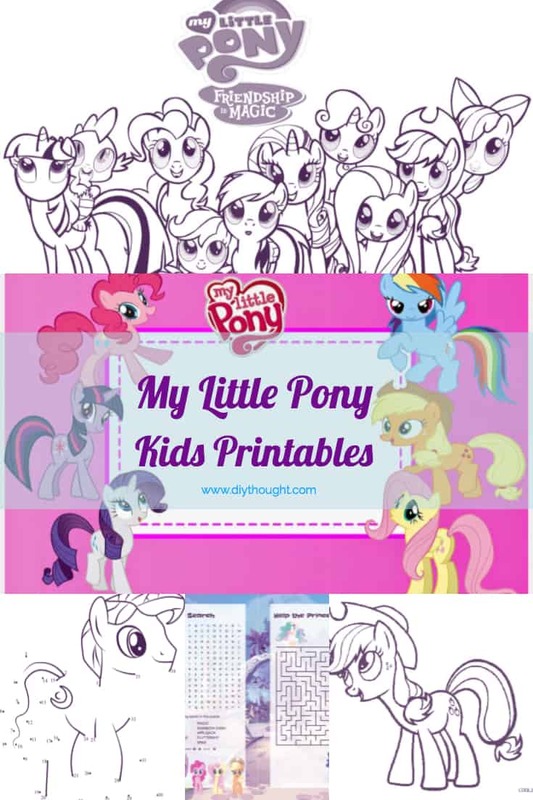 Today we have found all of the free My Little Pony kids printables that you will ever need. 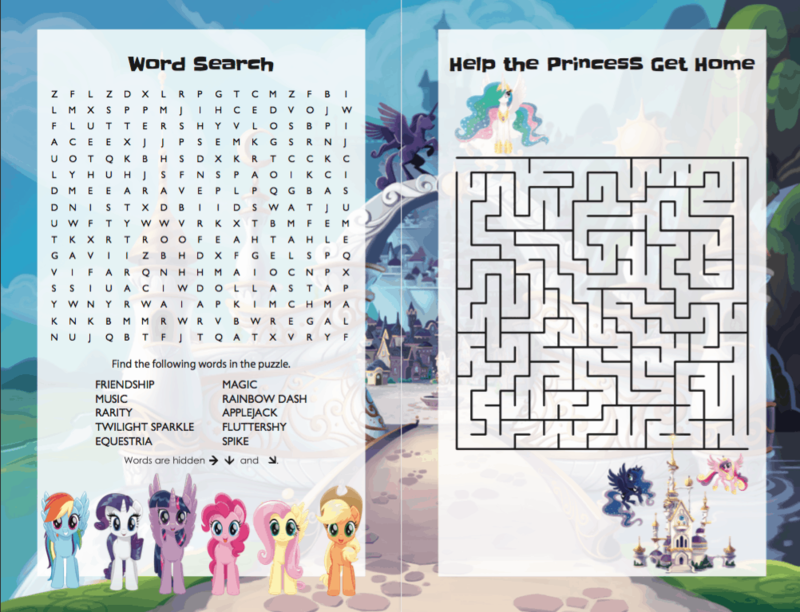 There are plenty of coloring pages, activities and connect the dots so keep reading and get printing to delight the My Little Pony fans in your home. 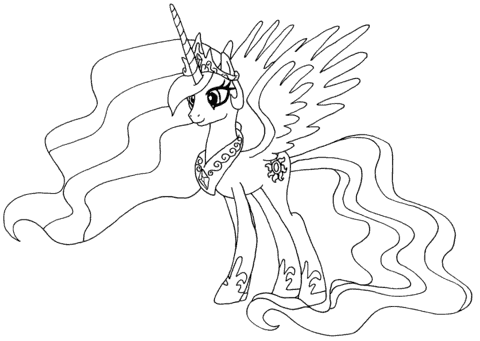 Super Coloring has loads of awesome My Little Pony coloring pages which will keep youngsters happy for ages. 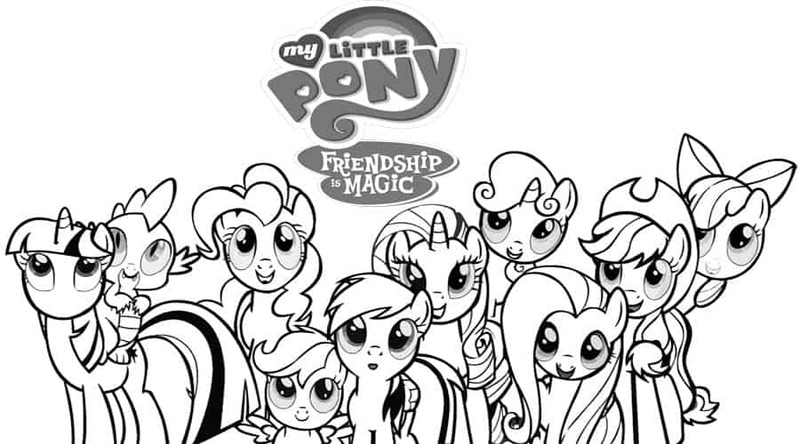 Coloring Pages 4 Kids has a wide variety of My Little Pony coloring pages. They also provide a good rundown on My Little Pony, great if you have ever wondered what the story is actually about! 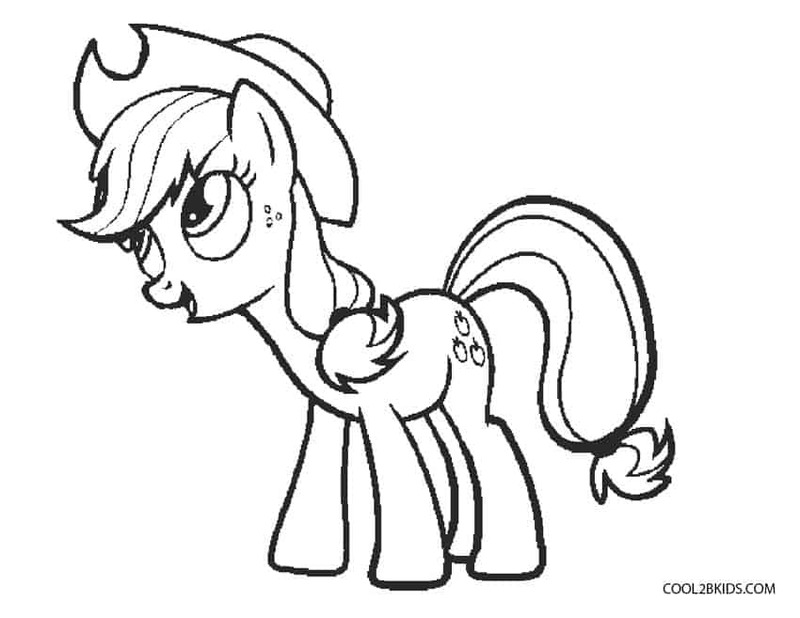 If you are still searching for the ideal My Little Pony coloring page then check out Cool 2 B Kids as they have a selection of pony printables. 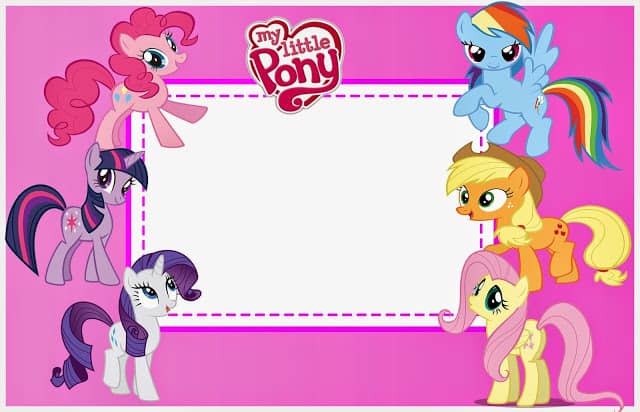 For Geeks has a great selection of frames, labels and other printables which would be great for a My Little Pony Party. We love this printable photo frame, print out then either cut out and place over a photo or have fun designing your own masterpiece. 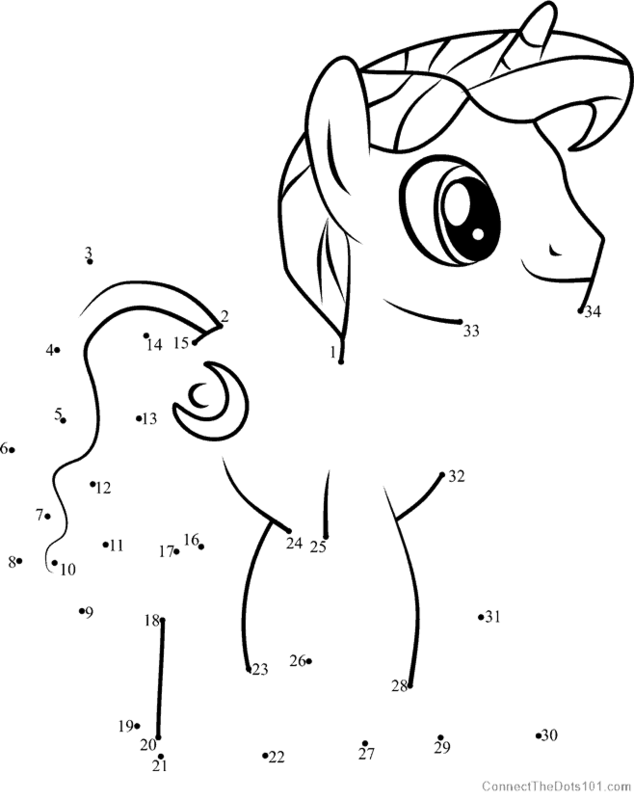 Connect The Dots has hundreds of fun dot-to-dot My Little Pony printables. The hard part here is choosing which ones to print! C’est La Vie has a printable activity pack which includes a word search, maze, tic-tac-toe, dot-to-dot, spot the difference and a word scramble which is perfect for older children.